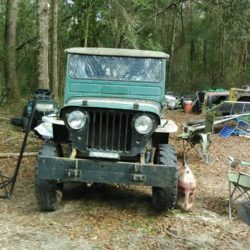 Fla clear Title runs and drives, comes with another CJ-3A except for a tub and fenders. Needs to be finished up. Seats are not Jeep seats.